In continuation of Notice No. 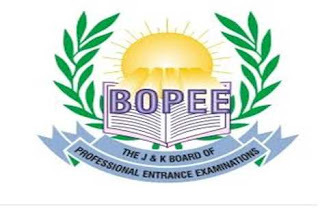 05-BOPEE of 2019 dated 01-02-2019, the NEET PG (MD/MS/PGD) candidates who have qualified the NEET PG-2019 examination conducted by the NBE and belong to the Sports Category and intend to claim benefit under the said category in pursuance of SRO 294 of 2005 dated 21-10-2005 are, in their own interest, advised to deposit their NEET score card/Sports Category Certificates in the BOPEE Office at Srinagar/Jammu up to 7th of February, 2019. 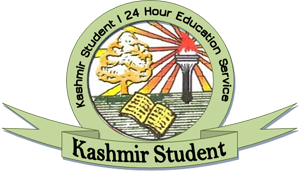 Only such candidates who figure in the list of candidates notified by the J&K State Sports Council in their Notification issued under endorsement No. SC/491- PGM/8481-87 dated 21-01-2019 (copy available on the website of the Sports Council) shall only be eligible for consideration. Mere submission of the Sports Category Certificates shall not make the candidates eligible for consideration under the category unless they figure in the list provided by the Sports Council as stated above.